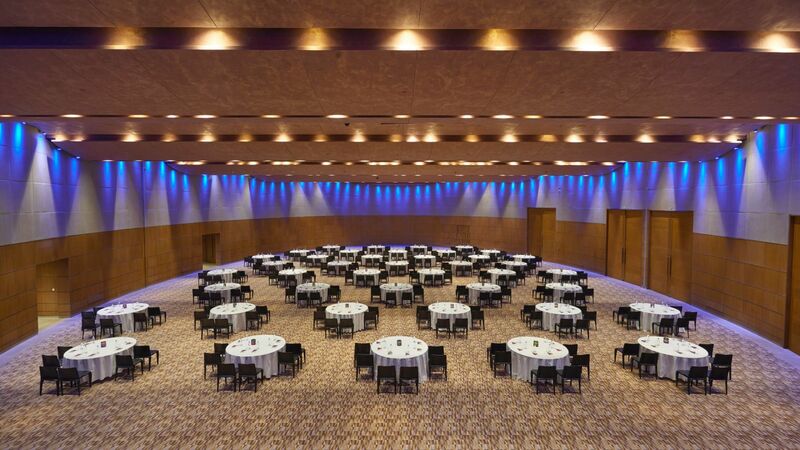 Andaz Delhi offers more than 37,500 sq ft of meeting and event spaces that are ideal for small-scale business meetings, large conferences or distinctive celebrations. Each of our innovative spaces is designed in a modern style with comfortable seating and can be customised to meet preferences. With innovative catering options and a dedicated host for each meeting, you will feel at ease throughout the planning process at our hotel. 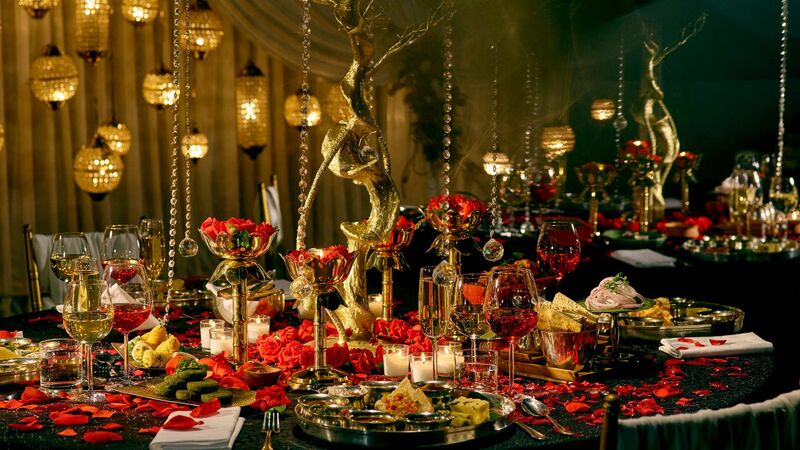 Celebrate the most memorable day of your life at Andaz Delhi, which houses one of the most tasteful wedding venues in Delhi. 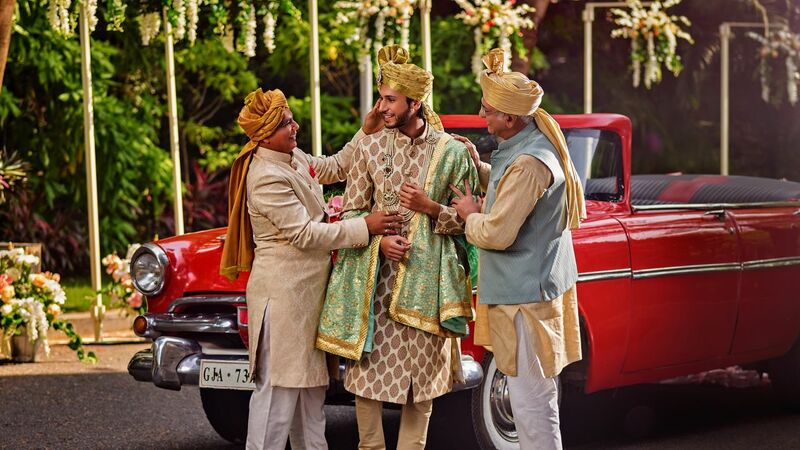 Whether a grand Indian reception or an intimate celebration with loved ones, our wedding host will help you plan a dream wedding that best reflects your personal style. 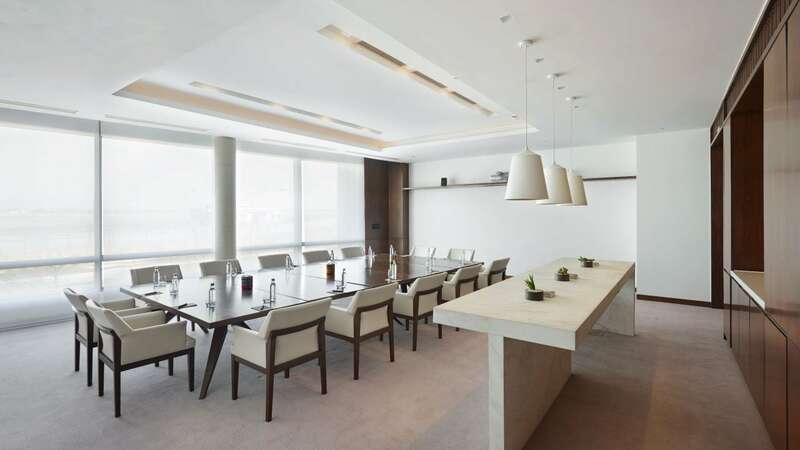 With more than 790 sq m (8,500 sq ft) of studio space, Andaz Delhi pushes the limits of innovative meetings with locally inspired residential-style spaces that reflect the spirit of creative studios. The Andaz Studios break from the confines of traditional conference rooms by providing barrier-free spaces that feature open kitchens and breakaway options. 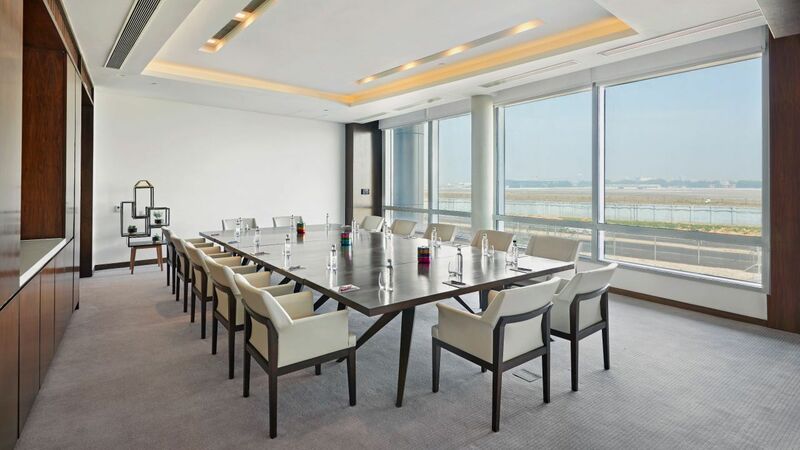 Promoting collaborative learning and social interaction, these spaces inspire guests and allow them to create meetings that are specifically tailored to their needs. 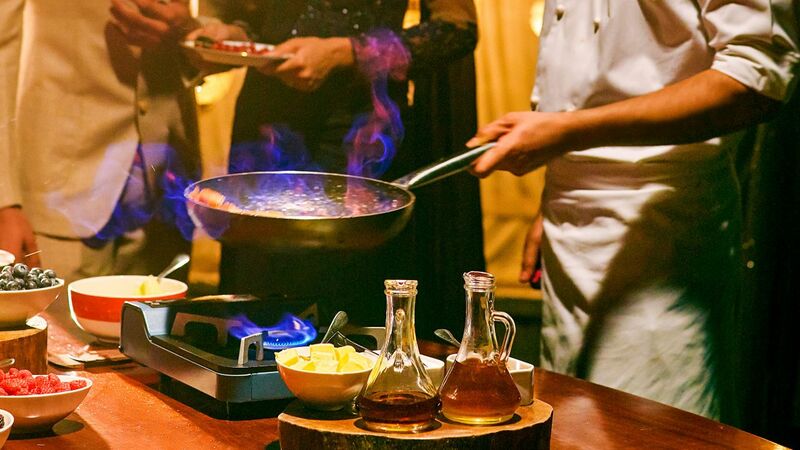 Andaz Studios are the perfect venues for gatherings, with chefs creating meals right in front of guests. 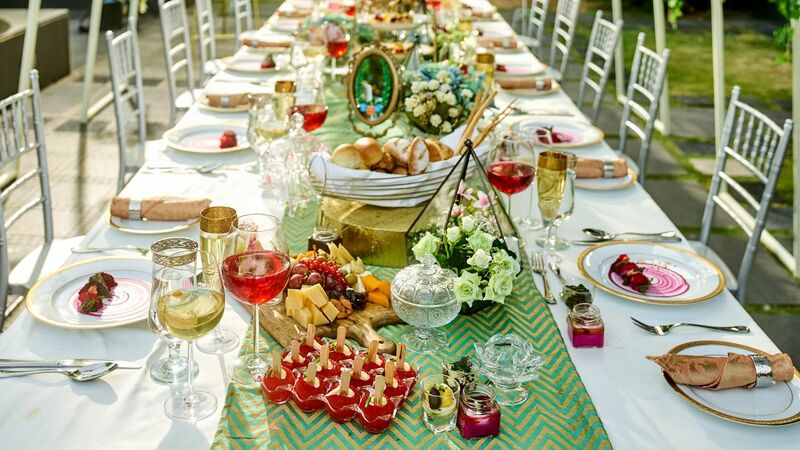 During the winter months, our alfresco spaces are ideal for creative gatherings and wedding celebrations.